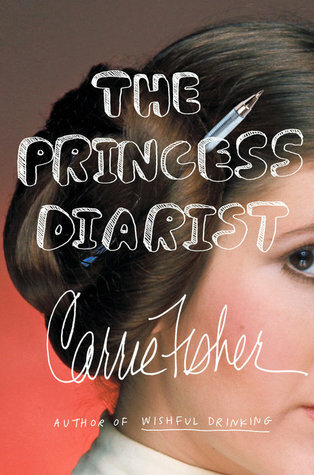 Way back when, when I was a kid, I vaguely remember reading this book. I’m sure I would have stumbled upon it during a Scholastic Book Fair and bought it. The problem is, that was many, many years ago, and I honestly couldn’t remember the story. I know this story has also been turned into several different variations of movies, some of which I have seen more recently, but I wanted to read the original source. So as it would happen, this book was available to order through the Scholastic book order from my sons school, and thus I took the opportunity to get it so that him and I could read it. 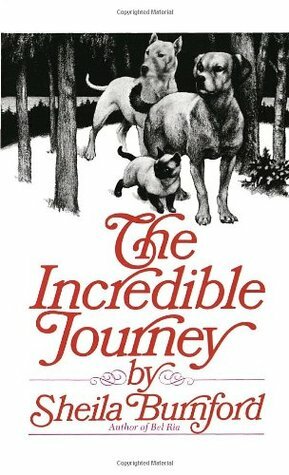 Having remembered many of the details of the movie Homeward Bound: The Incredible Journey, I was expecting the story to be similar to that and it was, in a couple of ways. The essense of the story is still there, three beloved pets trying to make their way home, crossing vast wilderness and encountering various humans and wild creadures along the way, but that’s about where the similarities ended. One thing I found pleasantly surprising was that the book is set in Northern Ontario, near Thunder Bay to be specific. Well that’s only a few hours away from where I live, so seeing those local areas mentioned, along with the description of those areas was a nice little bonus to this book. Getting to see the pets traverse these lands, but also struggle and triumph with the various obstacles in their way was really great. It’s also nice to see a book where the focus is on animals, and humans are merely an addition to the story. Overall, I thought this was a good little book. I’m glad I revisited the story and got to see the original content. I have since passed the book on to my son and he really enjoyed it. This entry was posted in Books, Childrens, Classic and tagged Book Review, Books, Childrens, Classics. Bookmark the permalink.